If you owned something as beautiful as the McLaren Senna, where would you put it? While some people might put theirs on their driveway for all to see, or hide it away in a garage, this man has decided to do something very different with his. In fact, he parks (or should we say displays) it in his house. If you have played Forza Horizon 4, then there’s a good chance you’ve probably dreamed of having your very own McLaren Senna. After all, it is insanely beautiful. This limited production supercar was unveiled back in 2017 with a name that pays tribute to the F1 race car driver, Ayrton Senna. Every car was hand built and just 500 of them were produced in total. With a cost starting at $837,000 and the final one auctioned off at $2.6 million, getting your hands on one definitely isn’t easy. Some people did manage to get their hands on one, however, including a man called Nick from Houston in Texas. He’s the lucky owner of a stunning Balearic blue and orange McLaren Senna, and he wants to be able to show off his purchase. So, instead of parking it on a driveway or in a garage, Nick has decided to bring the car into his living room instead. Nick explained in a video uploaded by Supercar Blondie, that it has always been his dream to park a car in his home. Growing up in Iraq, his uncle used to drive his Vauxhall into his house after work, park it behind the couch, open the car door, and get straight on the couch to relax. Nick explained that it had been his dream to do the same. 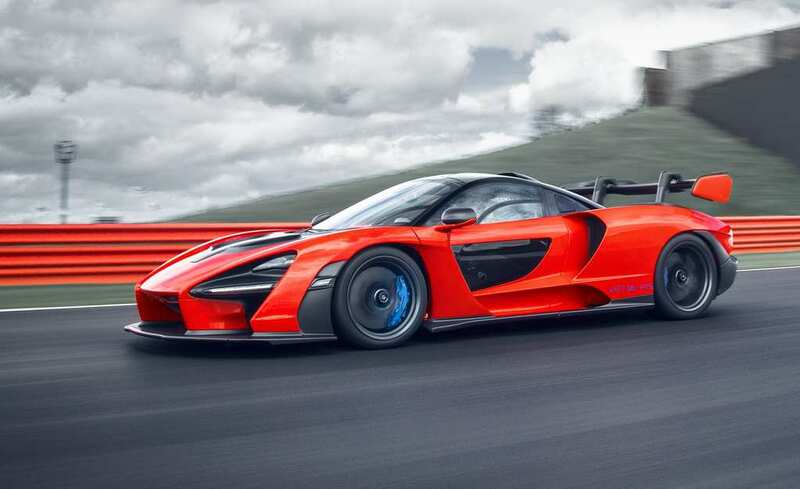 Of course, a McLaren Senna is slightly cooler than a Vauxhall to park in your living room, so it seems as though this childhood dream has not just come true, but it’s become one better. Nick’s living room has actually been designed to be able to hold two cars, but getting them in is no easy feat. Luckily, the difficulty parking a car in your home is far outweighed by the fact he can stare at his McLaren Senna all day, every day.